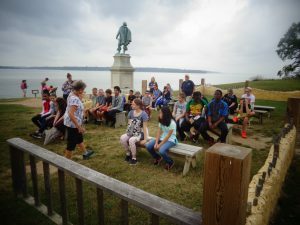 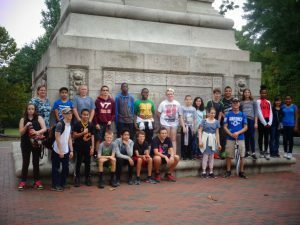 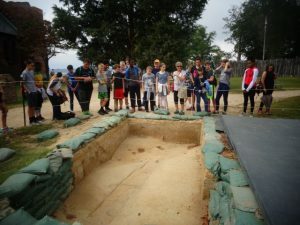 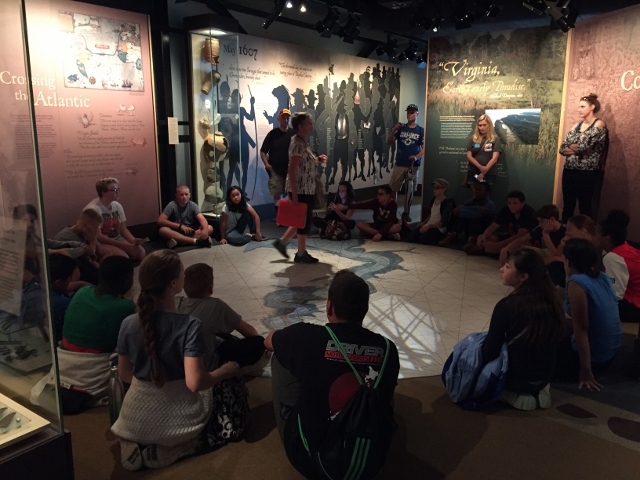 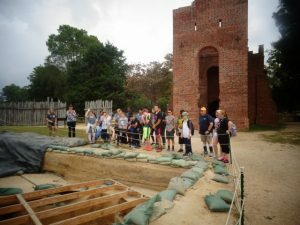 Students from the 7th & 8th Grade class joined the class from Tree of Life at Jamestown to explore the archaeology that is changing the history books. 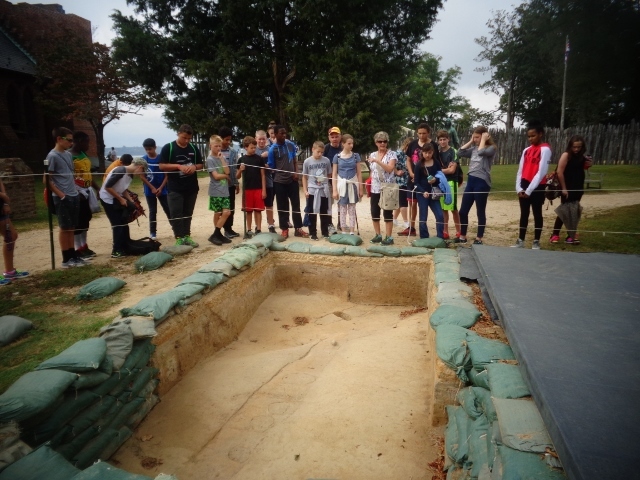 The students were guided around the original settlement and explored the ground breaking archaeology being done there today. 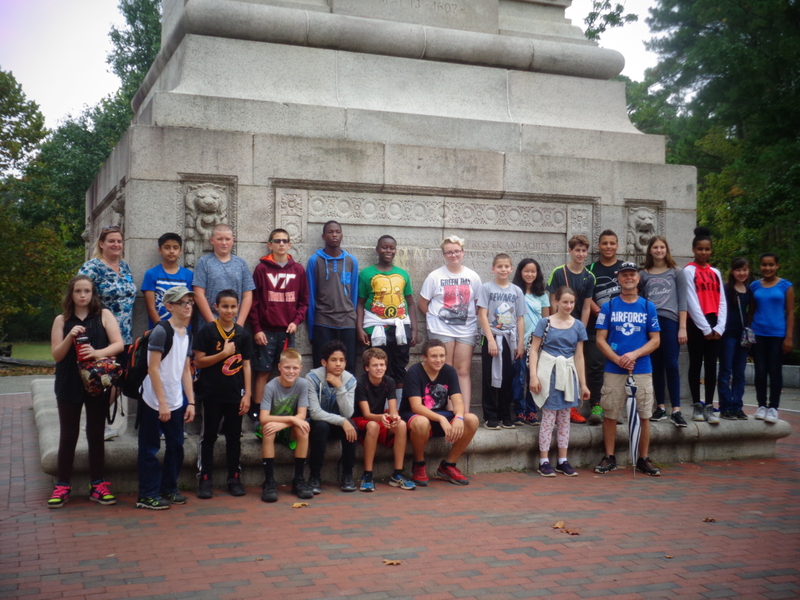 It was a fascinating trip that allowed our students to step outside a textbook and see history first hand.